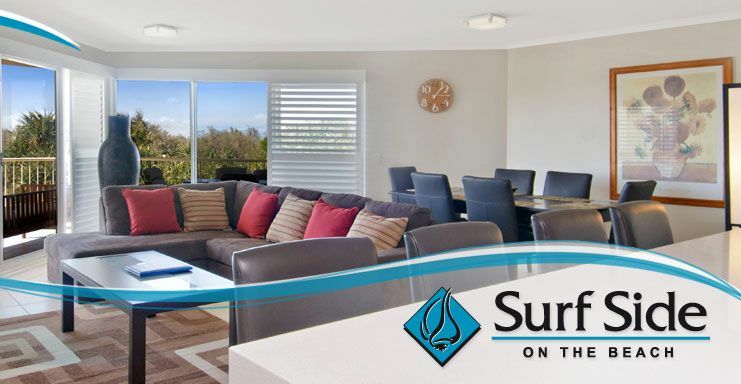 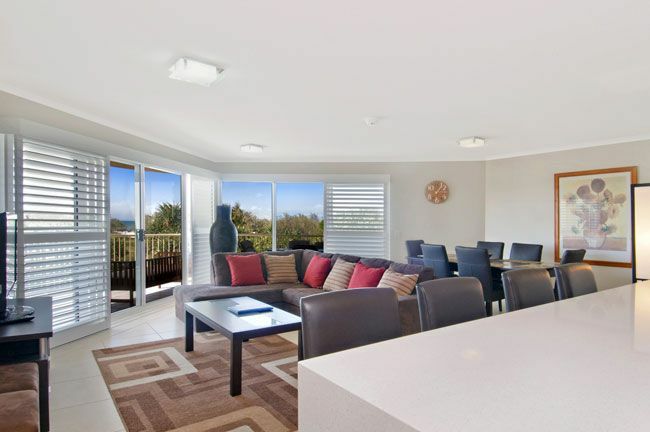 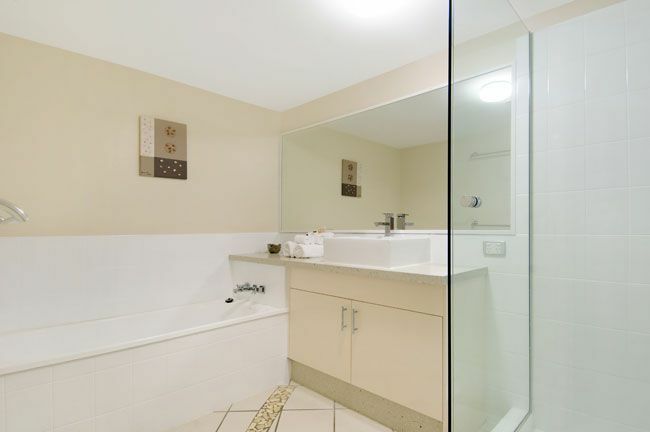 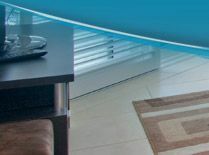 Surf Side on the Beach was designed to provide the ultimate Sunshine Coast beachfront holiday Apartments whilst not intruding on the beach environment – Out front of the resort is Surf Patrolled Kawana Beach (neighbouring to Mooloolaba). 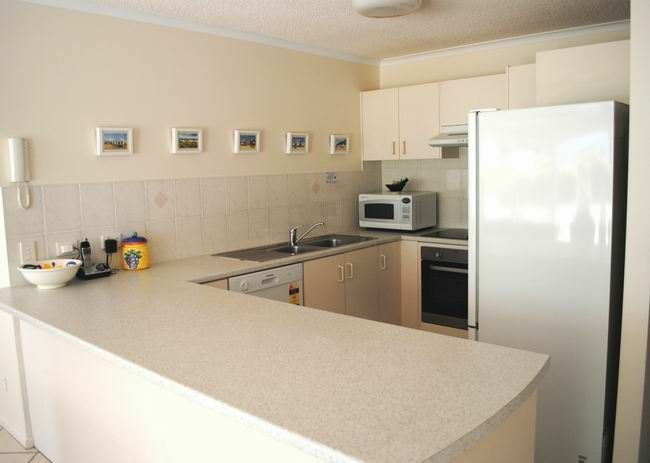 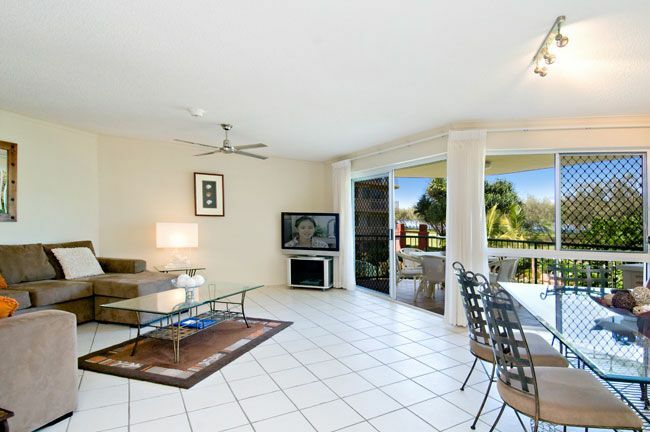 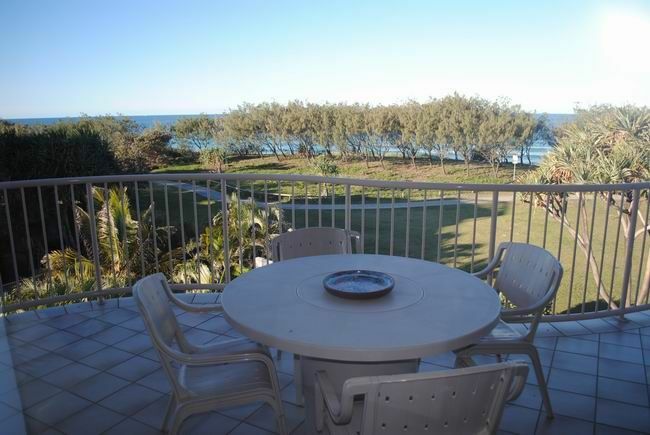 You will love this romantic and family environment – We have the best of both worlds with the main Kawana Shopping centre in behind us and the peaceful vast beach out front of the resort for strolling or bike riding along the long stretch of the Sunshine Coast Walking track from Mooloolaba to Caloundra. 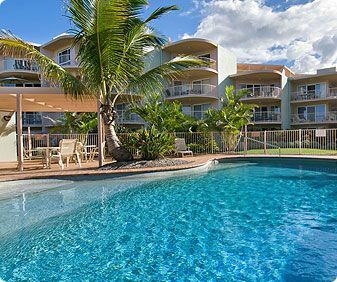 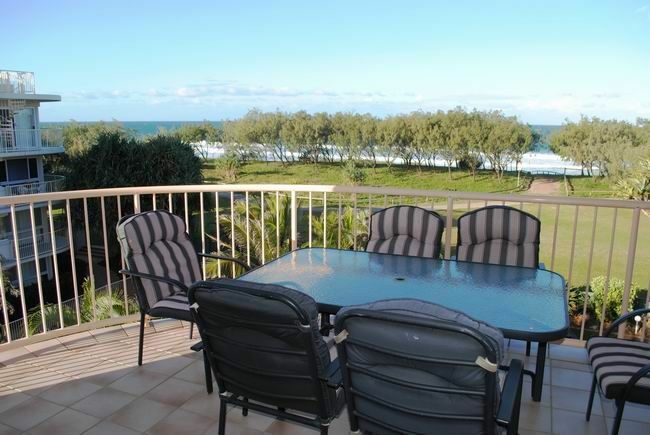 Spread over almost 3 acres of total surf beach frontage our Sunshine Coast resort offers spacious, fully self-contained 2 & 3 bedroom Holiday apartments, private beach access and lifts to most floors. 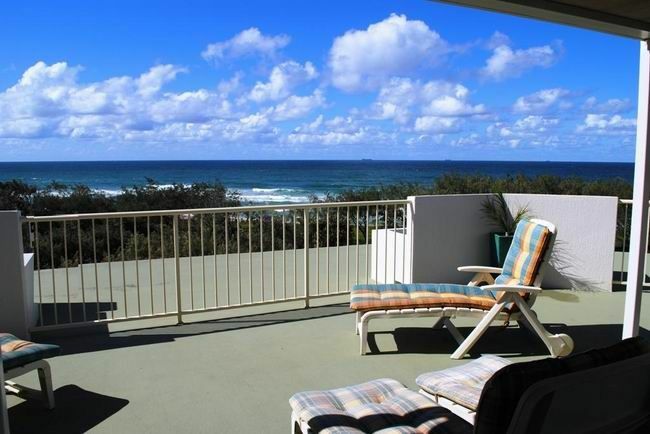 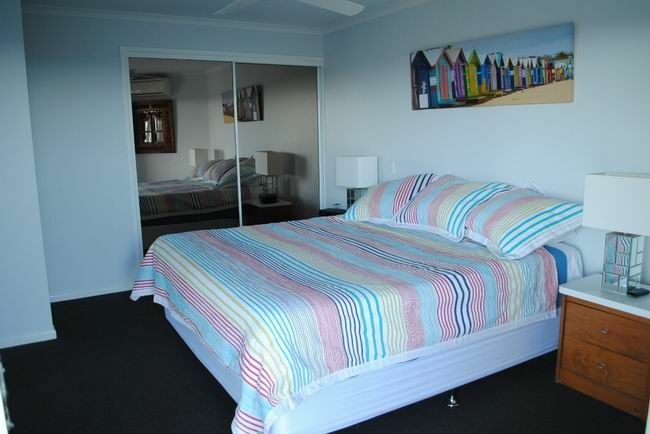 For those looking for Sunshine Coast accommodation away from the crowds, traffic and noise of the local tourist strips, Surfside on the Beach is the ideal getaway for a great holiday on the Sunshine Coast. 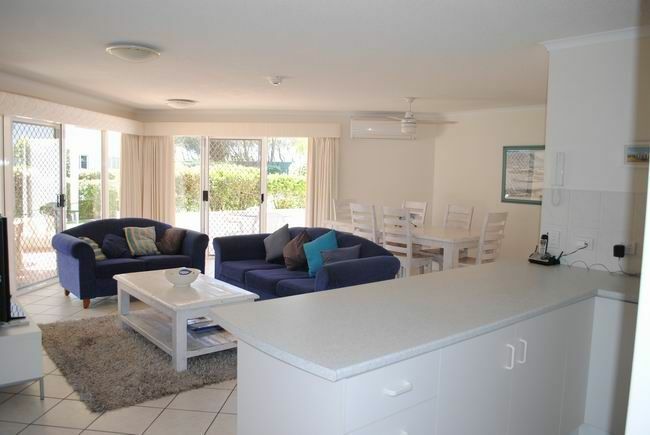 2 bedroom Beachfront Top deck Apartment, air-conditioning in most apartments, 2 bathrooms with bath and shower, fully equipped kitchen including dishwasher, oven, hotplates, microwave, full size fridge and all utensils. 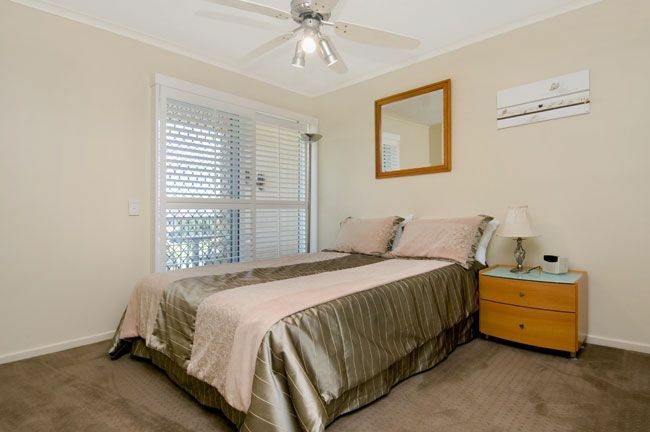 Spacious open plan family living room and Queen size bed in main bedroom with ensuite and queen or twin single in 2nd room. 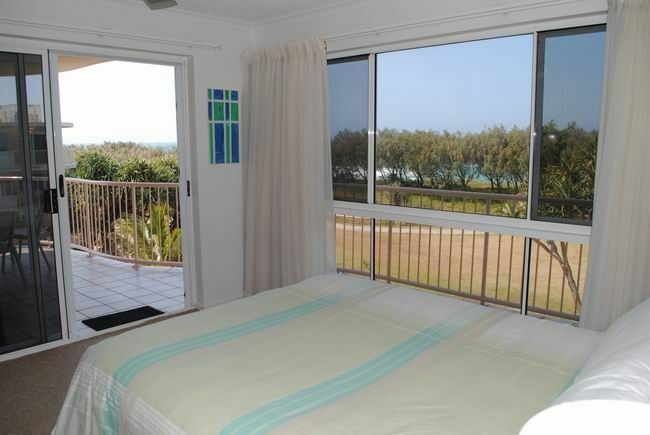 2 bedroom Beachfront Top deck Apartment features private roof access with magnificent views over the ocean and hinterland, air-conditioning in most apartments, 2 bathrooms with bath and shower, fully equipped kitchen including dishwasher, oven, hotplates, microwave,full size fridge and all utensils. 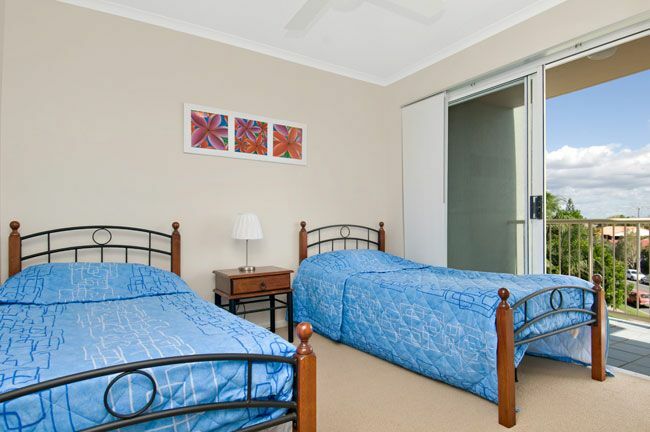 Spacious open plan family living room and Queen size bed in main bedroom with ensuite and queen or twin single in 2nd room. 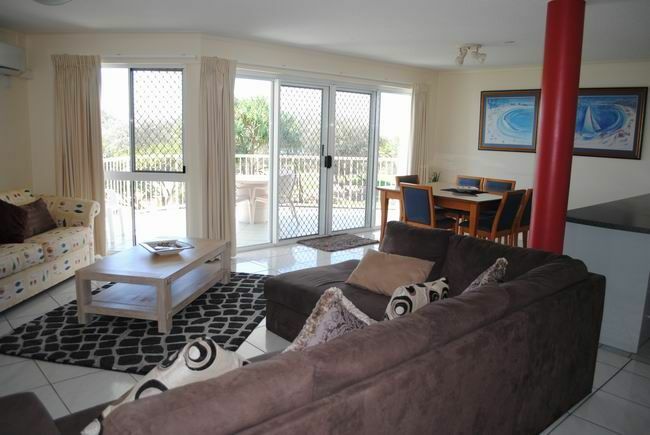 3 bedroom Beachfront, air-conditioning in most apartments, 2 bathrooms with bath and shower, fully equipped kitchen including dishwasher, oven, hotplates, microwave, full size fridge and all utensils. 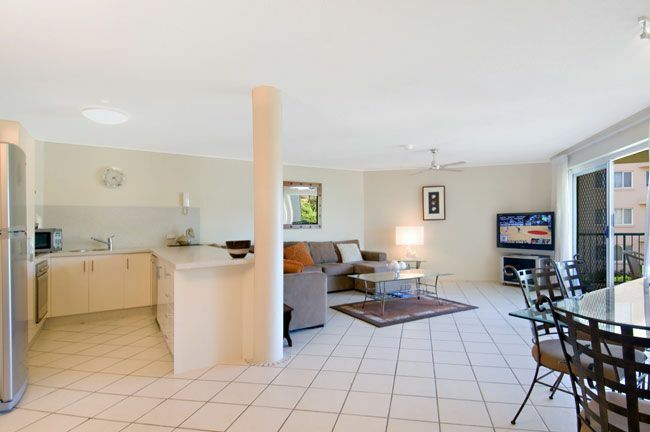 Spacious open plan family living room and Queen size bed in main bedroom with ensuite and queen or twin single in 2nd or 3rd bedrooms. 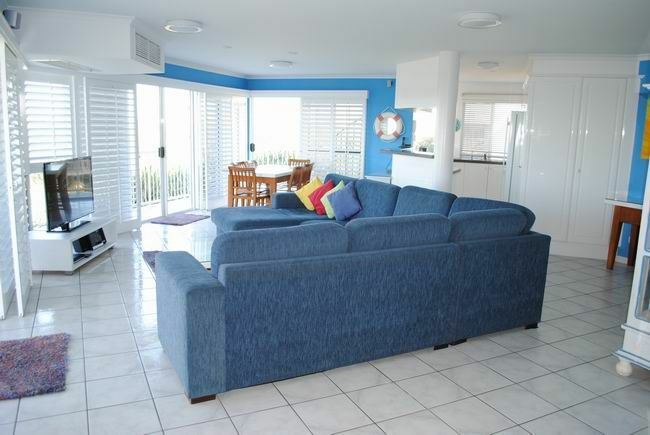 3 bedroom Beachfront Top deck Apartment features private roof access with magnificent views over the ocean and hinterland, air-conditioning in most apartments, 2 bathrooms with bath and shower, fully equipped kitchen including dishwasher, oven, hotplates, microwave, full size fridge and all utensils. 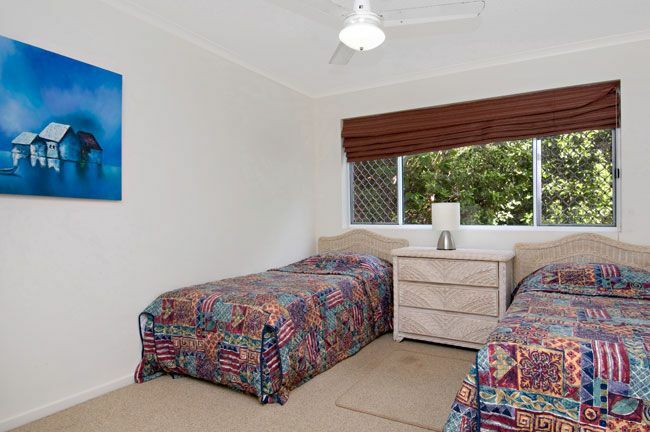 Spacious open plan family living room and Queen size bed in main bedroom with ensuite and queen or twin single in 2nd or 3rd bedrooms. 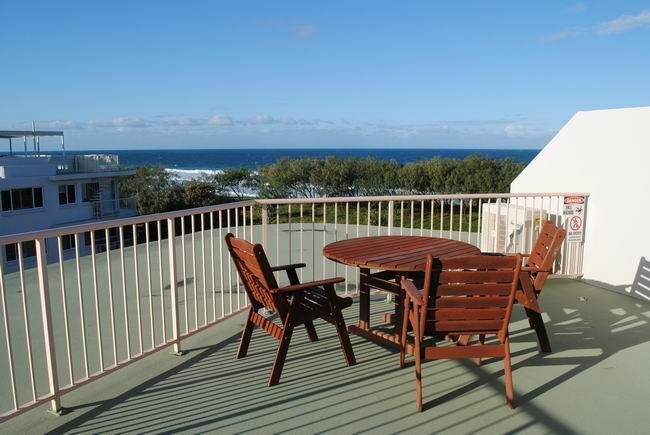 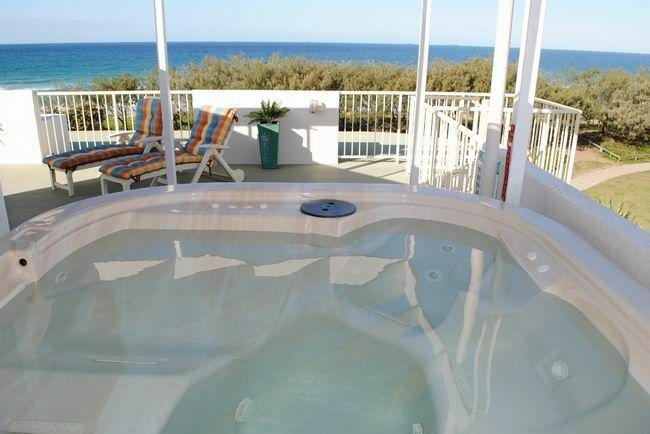 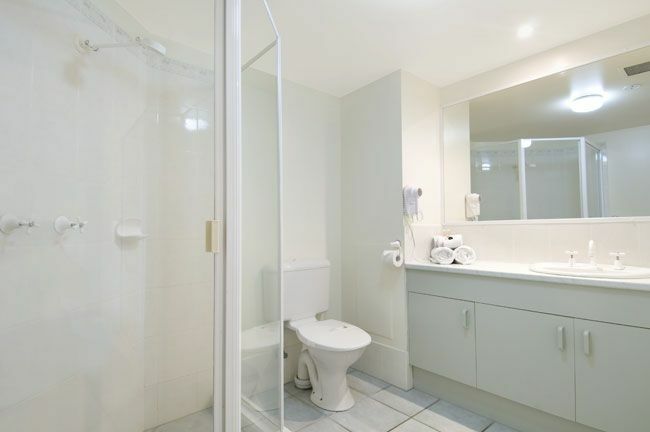 Beach Front Penthouse Apartment includes all features of the 3 Bedroom Top Deck apartment plus Rooftop hot tub, barbecue and dry bar; fully air-conditioned, 2 plasma TVs, 2 king beds and 2 single beds.